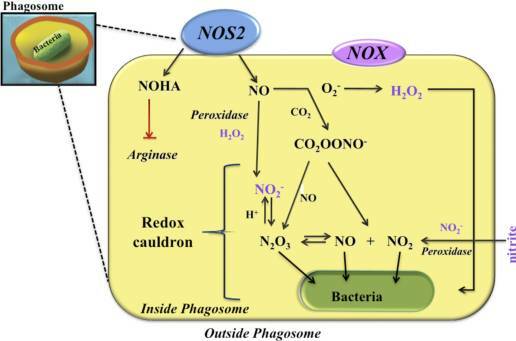 This recent article sheds a new light on nitric oxide and the activity of NOS in reactive oxygen species generation and the effect of NOS inhibitors in bacteria. Author contributions: J.K.H. designed research; J.K.H. and J.R. performed research; Q.J. and S.K. contributed new reagents/analytic tools; J.K.H., H.L., R.B.S., and T.L.P. analyzed data; and J.K.H., R.B.S., and T.L.P. wrote the paper. 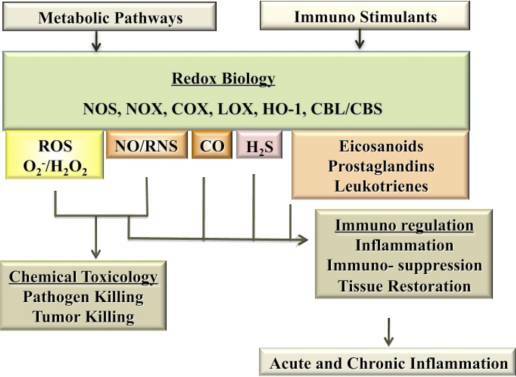 two NOS inhibitors that work in conjunction with an antibiotic to kill B. subtilis. mode of binding to the bacterial NOS that can be further exploited for future structure-based drug design. 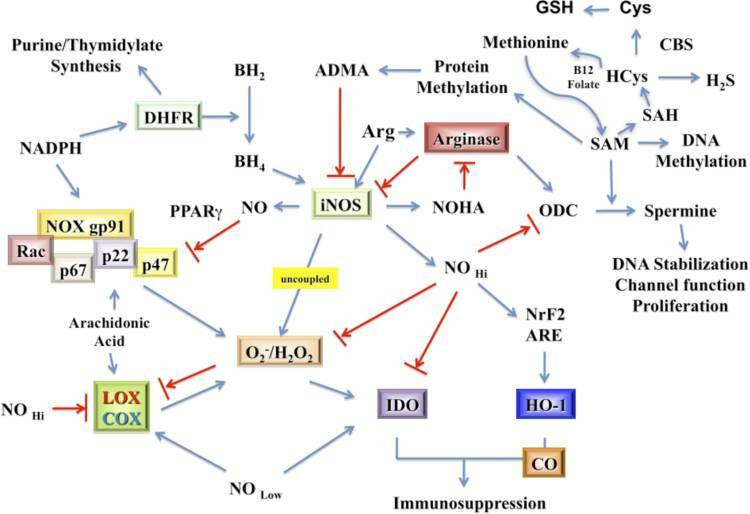 Overall, this work is an important advance in developing inhibitors against gram-positive pathogens. 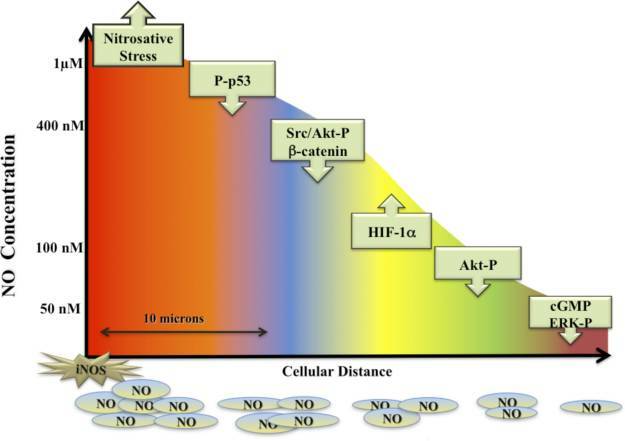 a cytoprotective agent against oxidative stress in Staphylococcus aureus, Bacillus anthracis, and Bacillus subtilis. crystal structures show that each compound exhibits a unique binding mode. Both compounds serve as excellent leads for the future development of antimicrobials against bacterial NOS-containing bacteria.